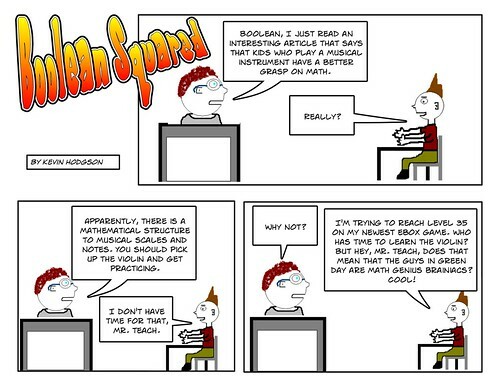 This site is the home of my comic series, which I am developing as a way to tap my funny bone when it comes to learning and technology and teaching. I hope you like it. You can also visit my virtual storefront for Boolean stuff.